DJ Khaled has about 4 movie credits. 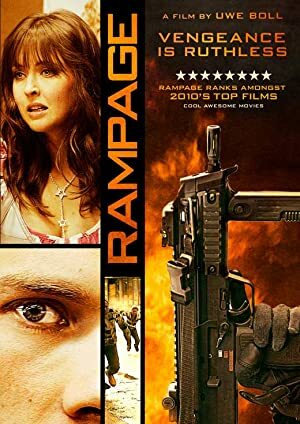 The first movie to feature him was Rampage in 2006. 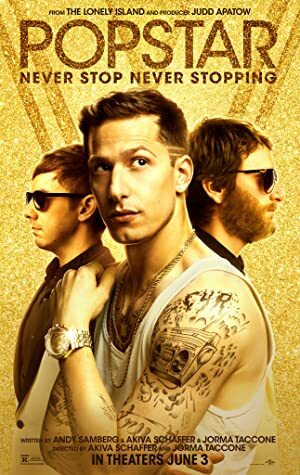 Most recently, DJ Khaled played Himself in Popstar: Never Stop Never Stopping, which was released in 2016.